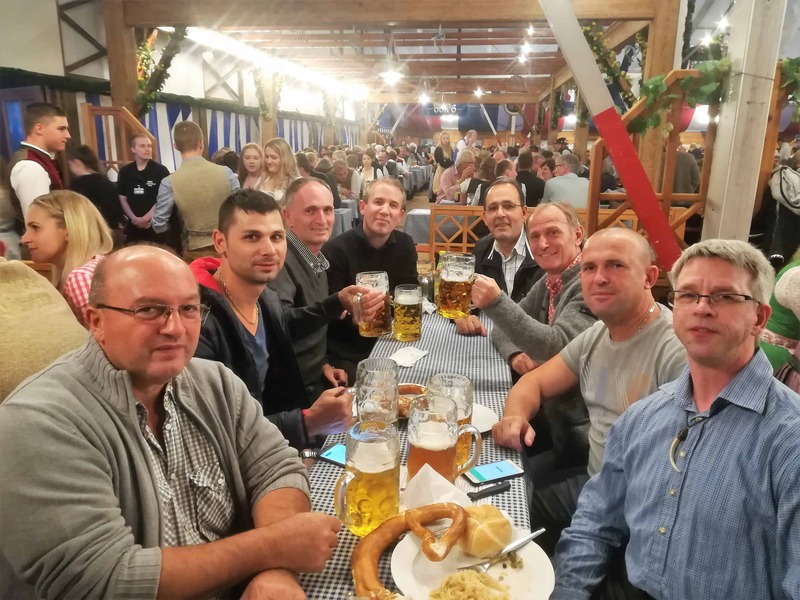 Employees are celebrating together at Herbstfest Erding. 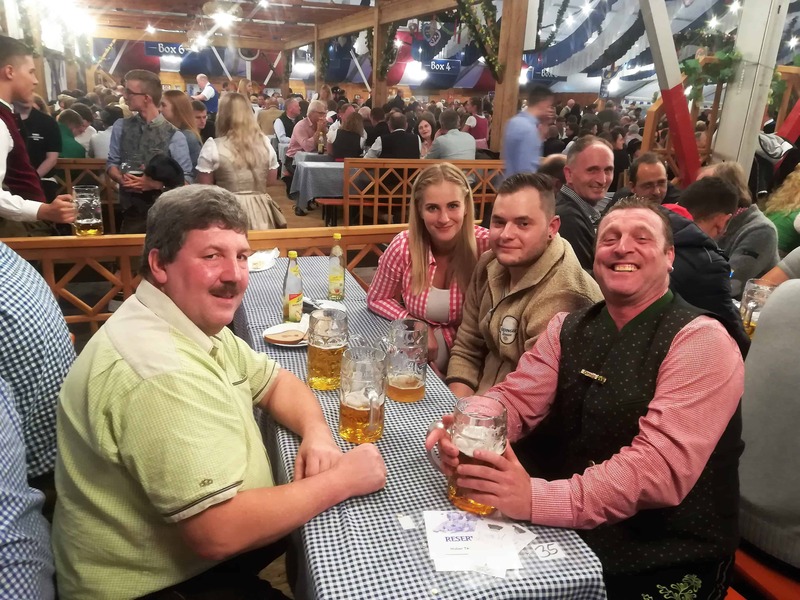 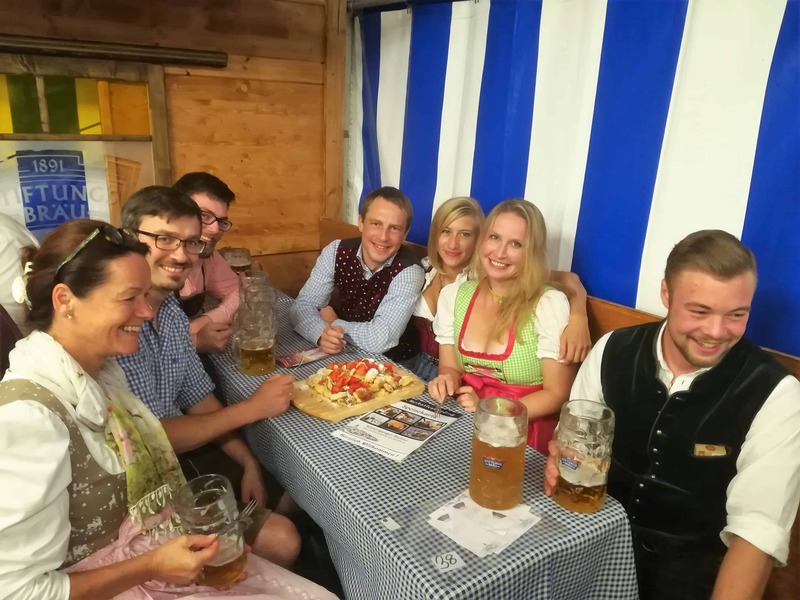 The management invites traditionally every year and to be precise every first Saturday of the “Volkfest” to celebrate together at the Stiftungszelt Erding. 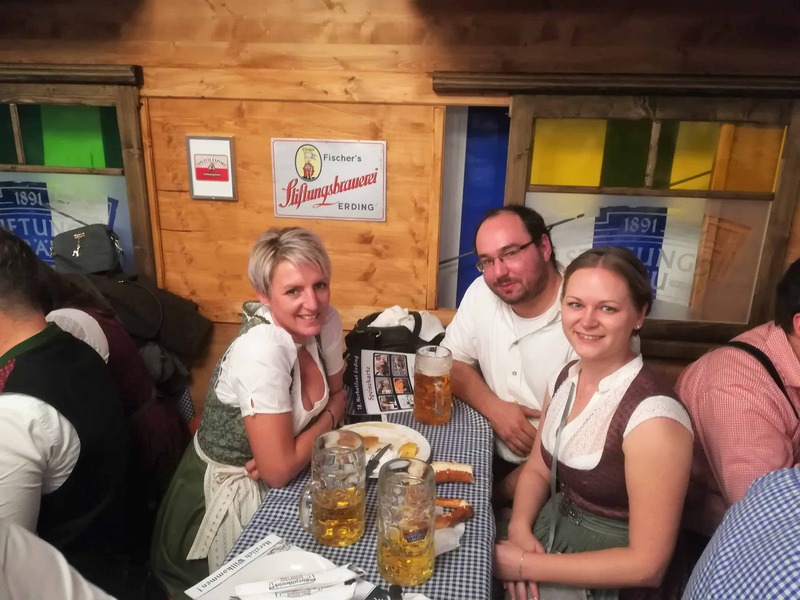 We had good beer, delicious traditional food and the atmosphere was great! 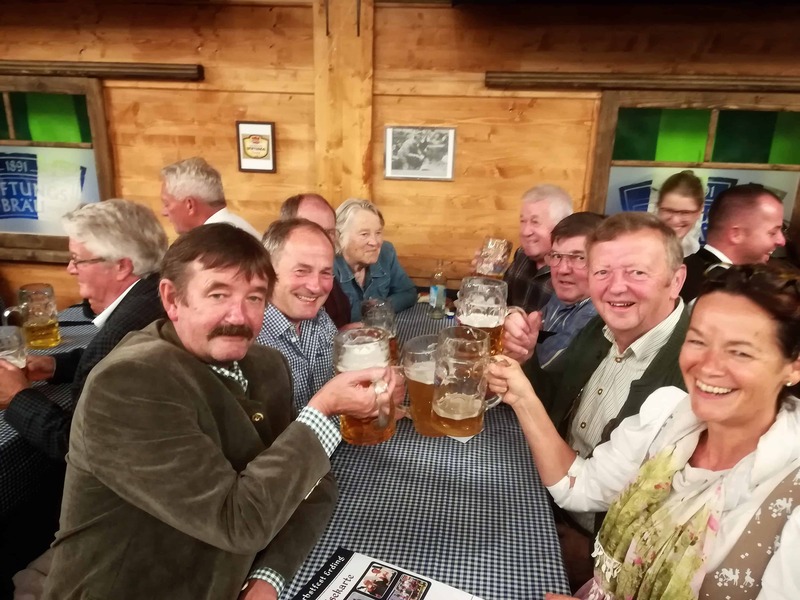 We are especially happy about the visit of several seniors, who remain faithful despite being retired. 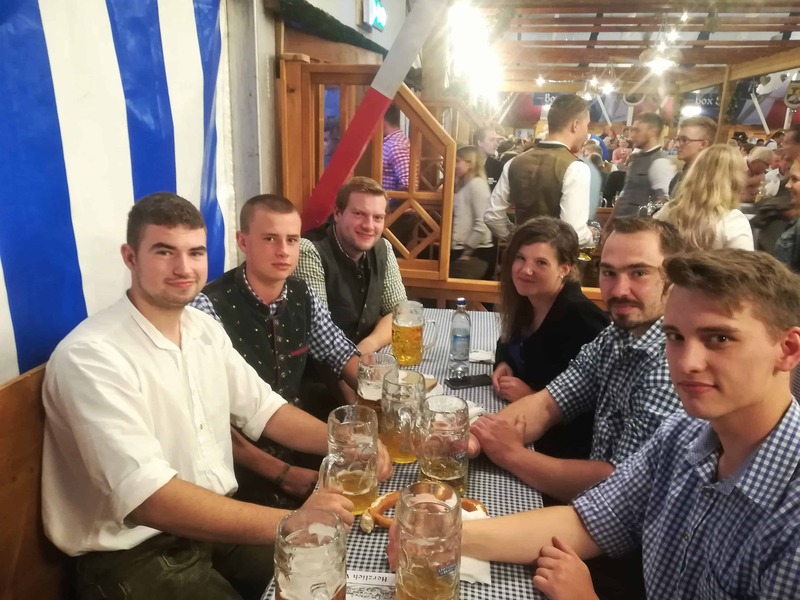 Thanks to Bierzeltbetrieb Römersperger Richter fo a great evening and perfect service!